A 400 km Audax, long-distance cycling event from Lancashire to the North Yorkshire Moors and back again – in a day! 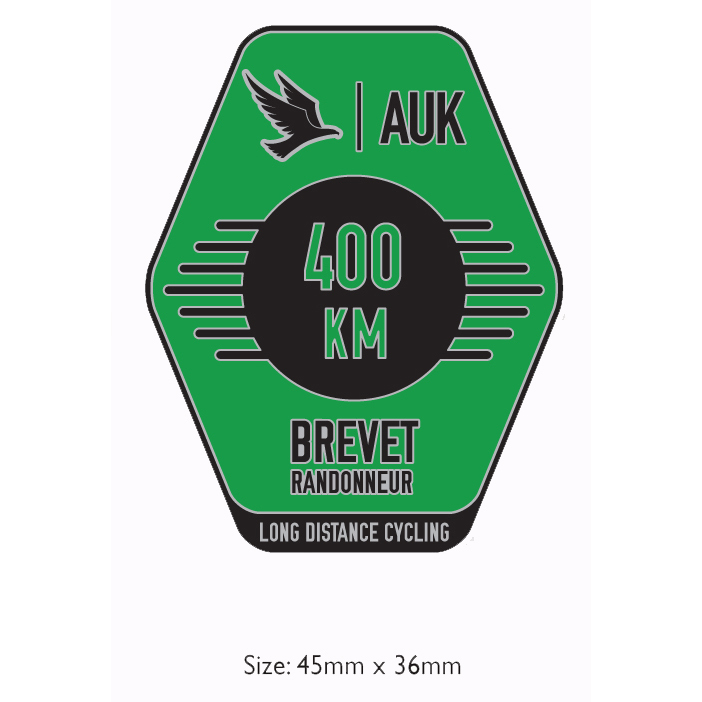 The Aidensfield 400 is a 409 km cycling event sanctioned by Audax UK (AUK), taking place on Saturday 11 May 2019, starting and finishing near the town of Burnley, Lancashire. The event is a randonnee, not a race! Those taking part will have a maximum of 27-hours to complete the challenging 409 km route. The Aidensfield 400 counts as a 400 km qualifying ride for the 2019 Paris-Brest- Paris. Start with an early morning ride through the Ribble Valley before continuing into the Yorkshire Dales. Then its onto the north Yorkshire Moors to Goathland – the capital of Heartbeat country! You’ll soon be climbing over Rosedale Chimney, before descending into the flatter lands of Humberside. The route returns to Burnley following A-roads suitable for both day and night-riding! Overall, a wonderful days ride with some beautiful (and sometimes very hilly!!) scenery, passing through 2 national parks as well as other areas of Outstanding Natural Beauty. Free breakfast, typically cereal/toast, tea/coffee/juice will be available at the start. Refreshments, typically sandwiches/cakes will be available at the finish. Parking is available on nearby Ightenhill Park Lane for the duration of the event. Where a rider is unable to obtain proof of passage, an alternative form may be accepted at the organiser’s discretion. Burnley is easily accessible by car, being just 3-miles from junction 8, M65 (click on the link below for start map). The nearest mainline railway station is Burnley Manchester Road, about 2-miles from the event start. However, be aware there are no trains on the morning of the event. Travellers arriving by train are advised to arrive the night before and book some accommodation somewhere (see below for further details about this). There are a few B & Bs in or around Padiham. 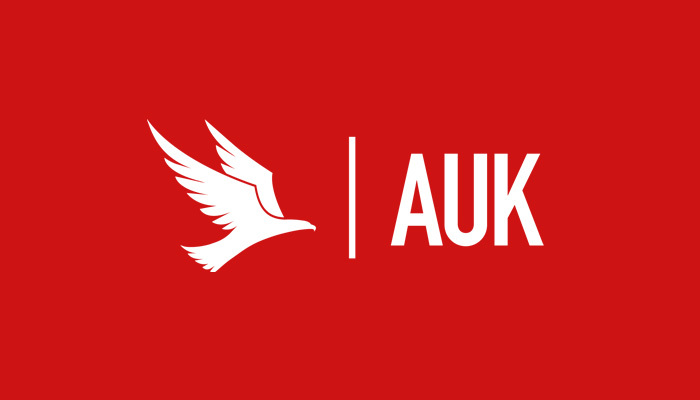 Entry fee: £9.70 when entering online, non AUK/CTC/CUK members will see £3 automatically added to include temporary membership for insurance purposes! N.B. entry fees are non-refundable and will be taken at the time of entry! The entry fee won’t fluctuate during the course that entries remain open! Your confirmation email, usually received from PayPal immediately after entering and paying the entry fee, guarantees you a place on the event! Online entrants will also usually receive e-mail confirmation of their entry from the organiser’s within 72-hours of entering!